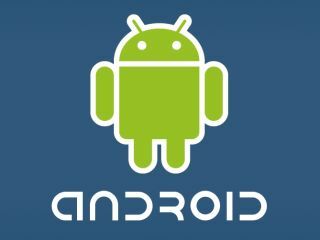 Google, Samsung, Motorola and HTC have all been sued by a digital security firm over their implementation of Android. Gemalto, an international firm specialising in smart cards, terminals and software, has claimed that its Java Card technology has been used without permission. It's suing the firms based on the implementation of this technology in their smartphones, which enables more efficient running in the devices. There's no word on the demands placed on Google et al by Gemalto, but its clear that it wants compensation by going after the handset manufacturers rather than the developers of the OS, believing them to have used a patent without license. It also claims that the tech was developed back in the 1990s, back when the firm was simply Axalto, before it merged with Gemplus to create today's plaintiff. This is the latest in a long line of lawsuits aimed at Google over Android after Oracle sued the company over the use of Java in its OS.